Business specialization is a choice for students who know what field they want to enter when beginning an MBA program. Earning an MBA remains the qualification standard for leadership positions. Specialization makes graduates even more attractive job candidates. An innovative MBA program – such as that offered by Touro University Worldwide – gives students the chance to choose a concentration for their MBA degree. It offers them an opportunity to develop expertise not only in best business practices but also in the contemporary theories and strategies that drive success in specific fields. In-depth learning of specific industries allows MBA graduates to take on challenging leadership positions in their chosen field. Entering an MBA program with a concentration in a specific field offers advantages for students who know what field they want to enter. In many cases, students are professionals already working in their chosen field. Now they want to acquire the skills and knowledge needed to take on leadership positions. 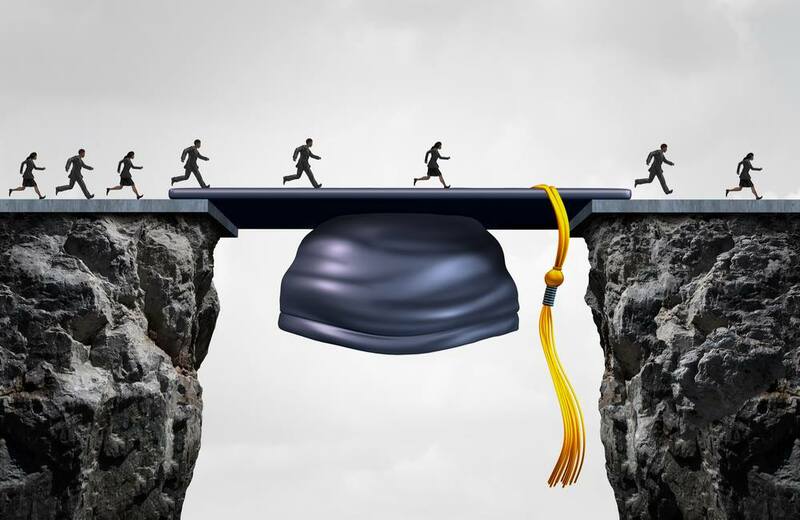 Most MBA degree programs with a concentration unfold in two phases. First, students learn the business principles and best practices of a general MBA. Then they focus on business management in their chosen concentration. Another advantage comes from programs that are offered online. This allows students to earn their MBA while maintaining their current job, scheduling classwork around work schedules. Depending on the university, different types of specializations are offered. Touro University Worldwide offers a good example of the variety of specializations available. The school offers a wide range of MBA programs. Each one is offered completely online. Accounting Prepares students for careers in finance, taxation, accounting, and budgeting. Artificial Intelligence Management Graduates have expertise in applying AI to business strategy and the steps needed to incorporate AI into an organization. Cybersecurity Management Prepares graduates for careers in cybersecurity, data management and compliance, and management of IT infrastructure and services. Global Management Prepares graduates for careers in international management, global management consulting and international management leadership. Health Administration Management Prepares graduates for leadership positions in the rapidly expanding field of healthcare management. Human Resources Management Graduates leave the program with the skills needed to take on leadership positions in the evolving field of human resources, including HR management, training, and compliance. Marketing Prepares students for management in marketing, as well as product development and advertising. Students prepare for the challenges and opportunities of digital marketing. Nonprofit Management Prepares students for the leadership of nonprofit organizations and gives them expertise in the challenges involved with the nonprofit sector. Physician and Healthcare Executive Prepares graduates for leadership in healthcare, with a focus on efficiently managing the delivery of services at hospitals and other medical operations. Each concentration offers a chance for students to develop leadership skills and the ability to tackle complex challenges. 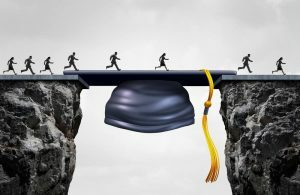 With the variety of possible career paths, coupled with the advantages of online course, there’s never been a better time for students to focus on becoming experts in their chosen career field.